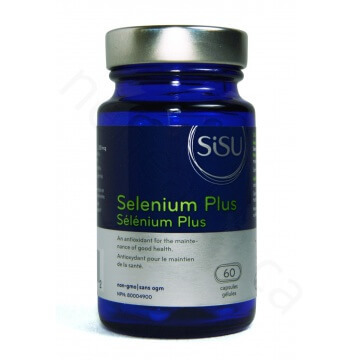 Selenium Plus is SISU’s premium mineral antioxidant made from Selenomethionine which is a chelated form of antioxidant, bound to a vegetarian amino acid for rapid absorption. 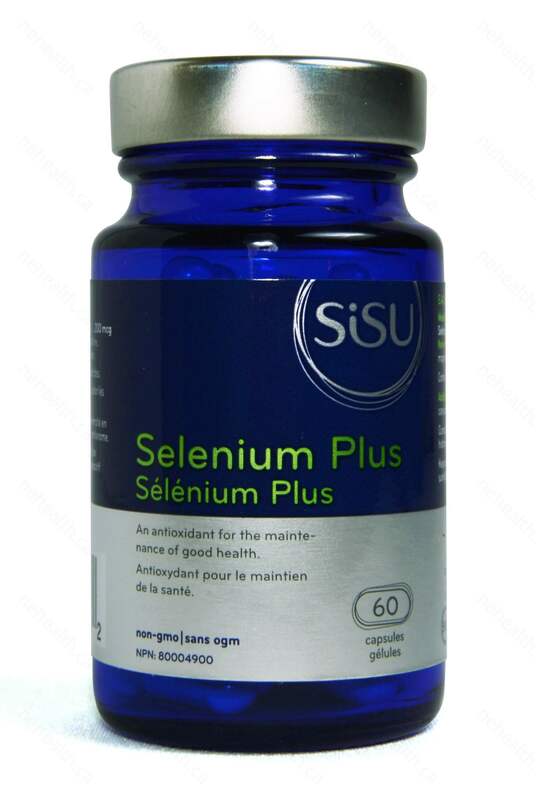 Selenium Plus supports a healthy immune system and helps to prevent numerous age-related chronic health conditions. What is Selenomethionine and How Does It Work as an Antioxidant? 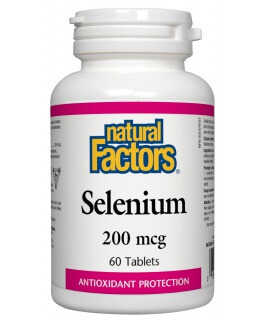 Selenium is a trace mineral and antioxidant which works with Vitamin E to prevent free radical damage to your cell membranes. Cardiovascular disease and breast cancer and has been found to be more prevalent in people with low levels of selenium in their diets. 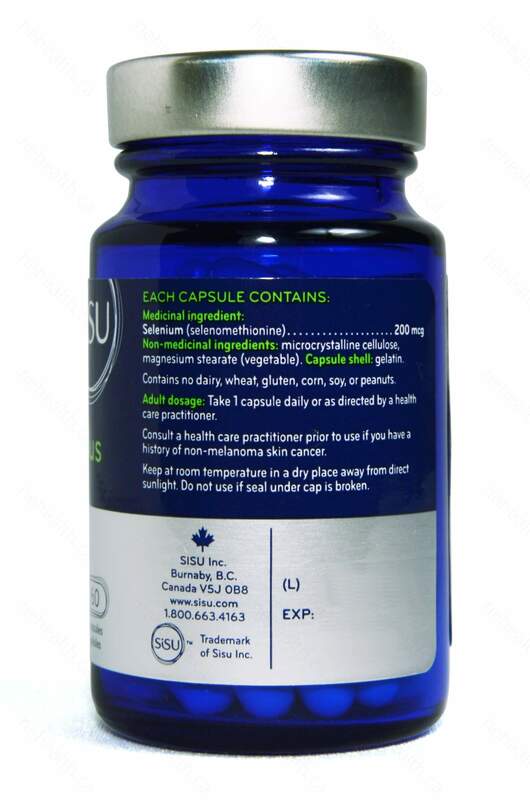 SISU is a Canadian natural health product manufacturer with a reputation for producing premium products. 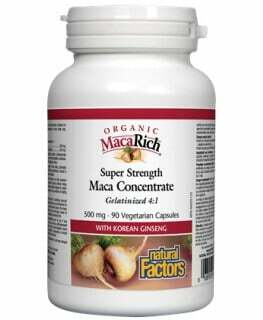 Their corporate headquarters is located in Burnaby, British Columbia, Canada. With over 50 full time employees, SISU is trusted by Canadians to provide only the highest quality health products. 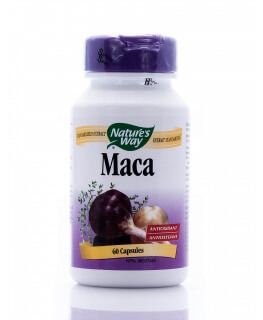 Take 1 capsule daily or as directed by a healthcare practitioner. Schrauzer, Gerhard N. "Selenomethionine: a review of its nutritional significance, metabolism and toxicity." The Journal of nutrition 130.7 (2000): 1653-1656. Walter, Roderich, and Jyotirmoy Roy. "Selenomethionine, a potential catalytic antioxidant in biological systems." The Journal of organic chemistry 36.17 (1971): 2561-2563. Olcott, H. S., W. Duane Brown, and J. Van der Veen. "Selenomethionine as an antioxidant." (1961): 1201-1202.